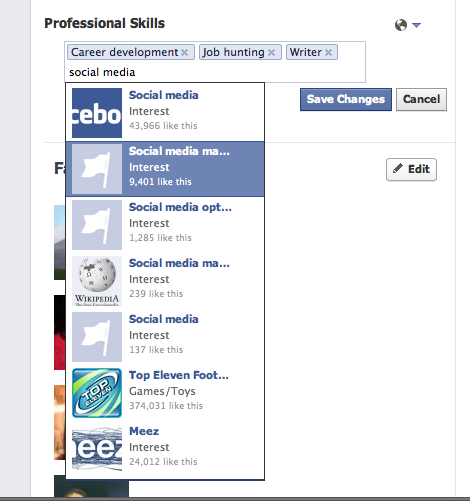 Recently, Facebook added a new feature – the ability to add professional skills to your profile. This is a big deal if you’re looking for work – or even if you’re just building a strong online presence as a career development tool. After all, a recent survey showed that 52% of job seekers have used Facebook during their search – much higher than the numbers for either Twitter or LinkedIn – and this latest move shows that Facebook is very interested in expanding further into the recruitment market. You can add your skills by clicking the ‘about’ tab at the top of your profile page. The first option is ‘Work and Education’ and you’ll see an ‘edit’ button to the right. Click that and right at the bottom of that section, you will now have the option to add your professional skills. 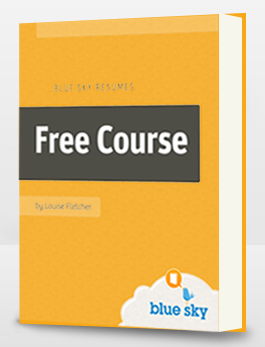 One word of caution – the skill you enter must match the Facebook database of skills – if it doesn’t, you won’t be able to add it. This means you may have to play around with various options before finding one you can use. For example, I tried to add ‘resume writing’ but this isn’t currently a recognized skill and I therefore had to go with the more general ‘writing.’ Presumably this will improve over time. Facebook lets you choose how many people can see this aspect of your profile. I recommend making this public, so that any recruiter or hiring manager can see it. 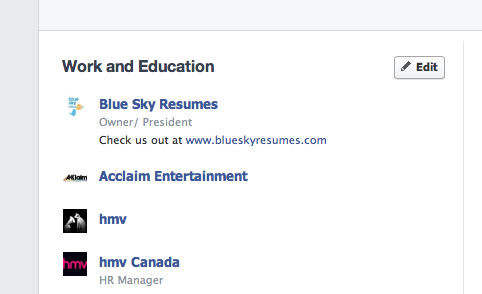 LinkedIn currently allows users to add skills to their profile, but Facebook has gone one better by making the skills searchable. In other words, a hiring manager looking for someone with skills in social media, could search that term and then look for all the people who have listed it on their profiles. At the moment, I think this search function is a little rudimentary – for example, I wasn’t able to find social media managers who live in New York despite trying a variety of different searches. But again, I’d expect this to be something that improve over time. For now, adding your professional skills to your profile is a no-brainer, given how many companies are checking Facebook profiles before making hiring decisions. So what are you waiting for?! Thank you for the walk through, Louise! I have to agree– it’s very clunky right now, but I am sure you are right that it will improve over time. How have you found the graph search to be for job seeking? Hi Heather, thanks for reading 🙂 Personally I also find graph search a bit clunky for job search at the moment simply because the quality of results is very hit and miss. For example, I looked up artists who live in my town, and just got a listing of people who have an interest in art, which is of course a very different thing. But again, I feel sure this is something that’s going to be refined.